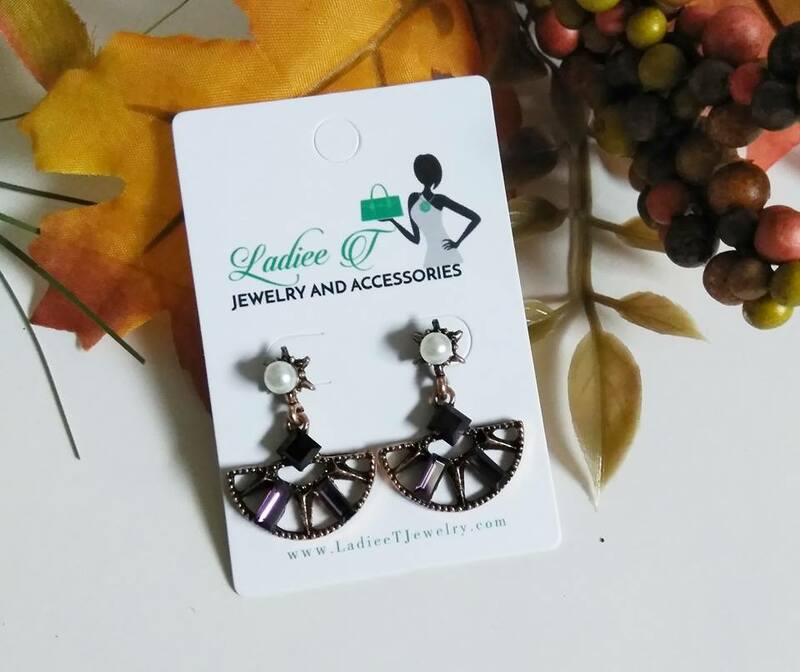 These stud earrings are approximately 2 inches in length, but they do make a statement when you wear them. 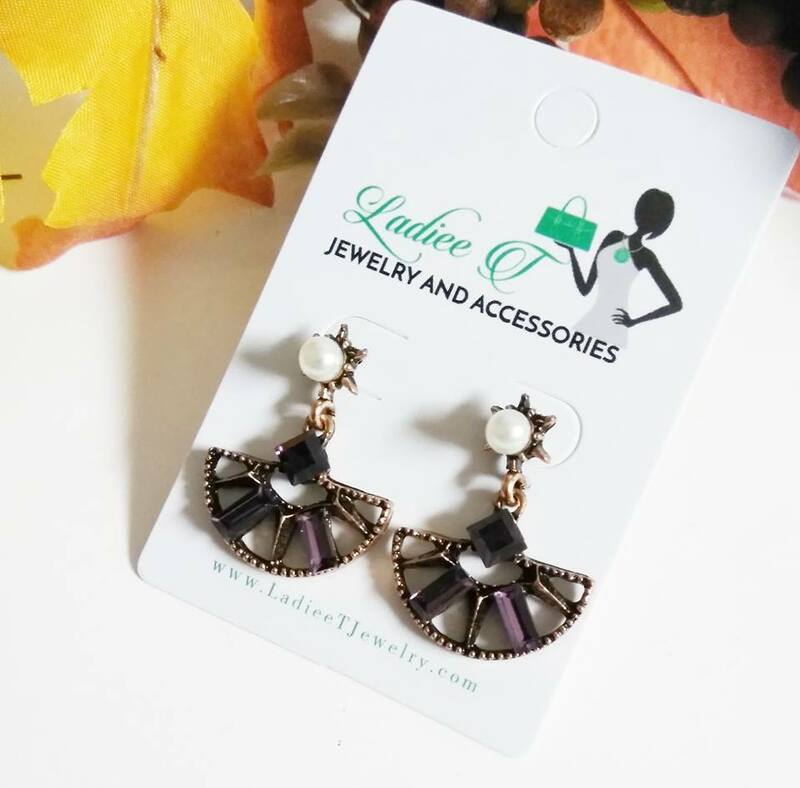 Share how you accessorize your wardrobe with them on our social media #LadieeTJewelry. Shipping includes 3 to 5 day shipping.